In four short chapters, God proves His greatness and graciousness by redirecting, restoring, and then using Jonah to spark an evangelistic fire never before seen in history, as an entire city turns to God. How God disciplines His children. How fear can be turned to faith. How to pray when in deep distress. How to keep a tender heart toward God. 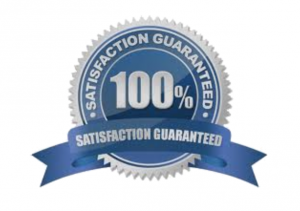 How to become a great question-asker. How God gives second chances. How God feels about the least loveable people. How God teaches His servants. How to respond to God’s greatness and grace. Individually, with four weeks of daily readings. With a small group, using the weekly discussion guides. In a church-wide campaign, with downloadable sermons. 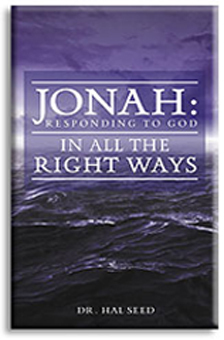 Order your Jonah books today!